Brookhaven, NY, September 17, 2018 — L.K. 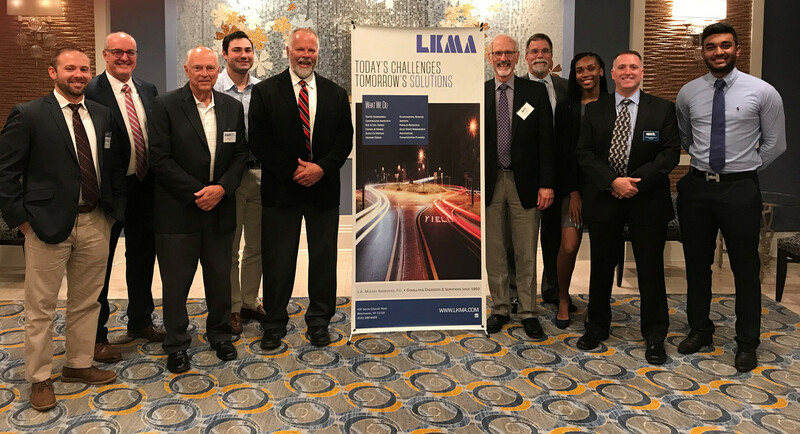 McLean Associates staff members participated in a joint meeting between the Institute of Transportation Engineers (ITE) Metropolitan Section of NY & NJ and the American Society of Civil Engineers (ASCE) Long Island Branch on September 12, 2018. The event was hosted at Jericho Terrace in Mineola and featured two speakers from private and public agencies. Topics included ethics and implementing benefit cost findings in bridge investment. Attendees received two professional development hours for these presentations which count toward their professional licensing.